Bradshaw would score the winning touchdown with a 6-yard run with 57 seconds remaining in Super Bowl XLVI against the New England Patriots. 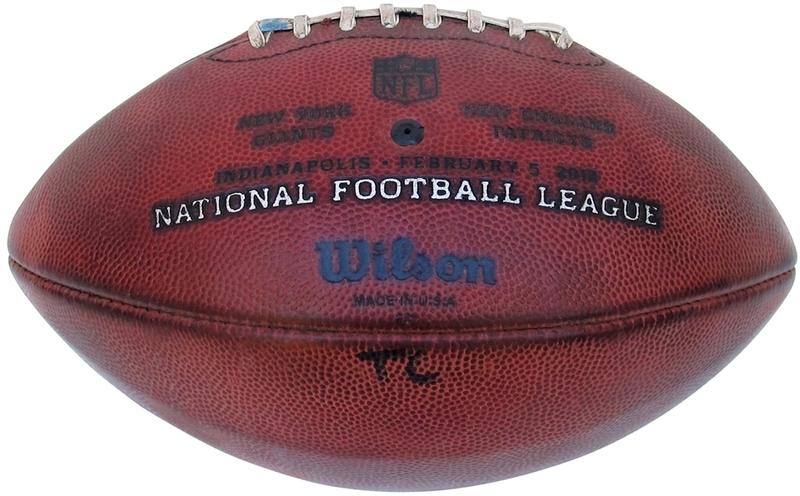 The touchdown was unusual in that the Patriots permitted Bradshaw to score unopposed, to prevent the Giants from running out most of the remaining time before winning the game with a field goal. The Patriots failed to score, however, and the Giants thus won 21-17 This is the actual ball the Bradshaw carried into the end zone for the NY Giants game-winning touchdown against the New England Patriots in Super Bowl XLVI. 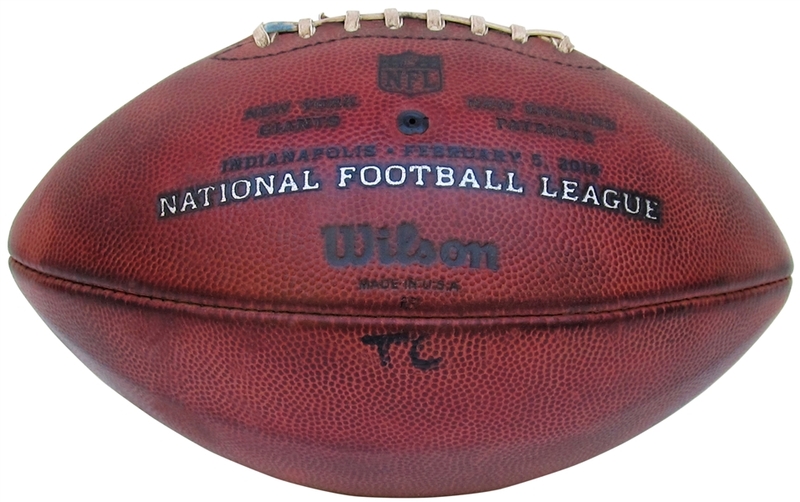 This is probably the most photographed football ever as there are a bunch of photos of Bradshaw carrying the ball into the end zone and carrying it off the field where you can match every dimple, mark, and stamp on the ball. 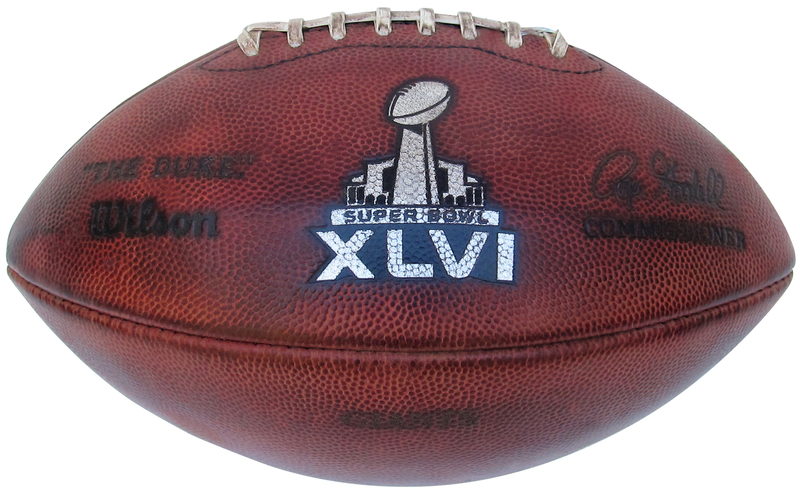 The ball is amazing with a faded Eli signature in silver that is basically worn off. 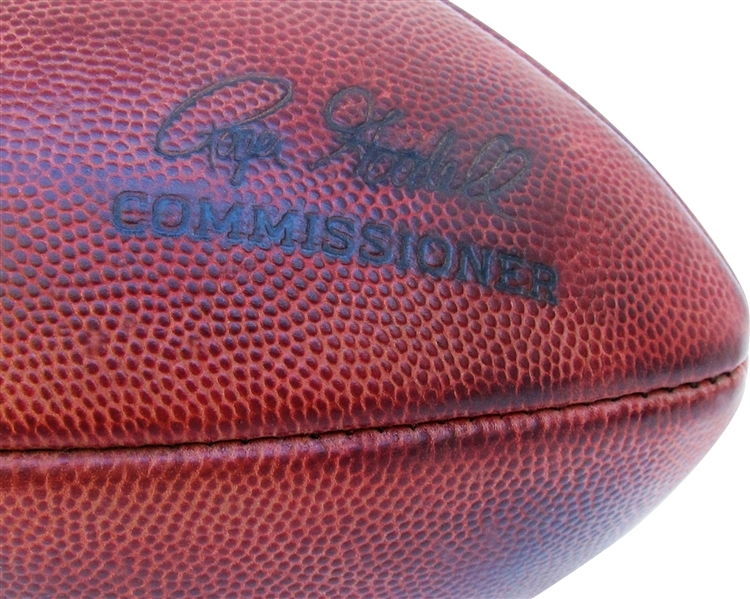 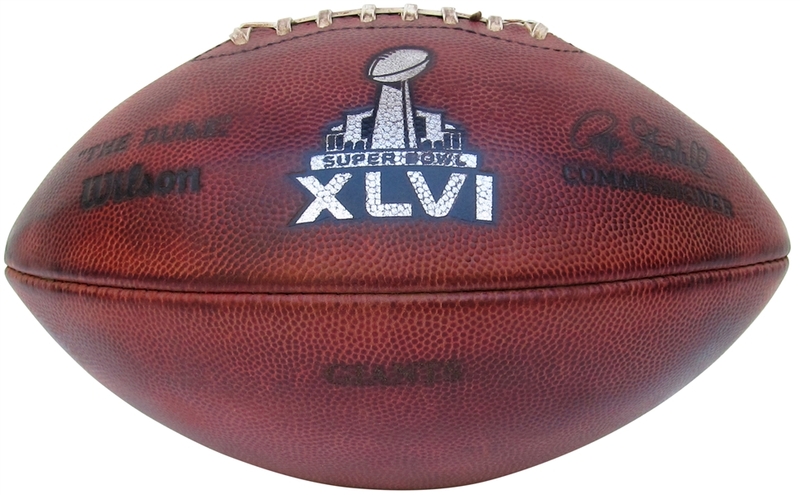 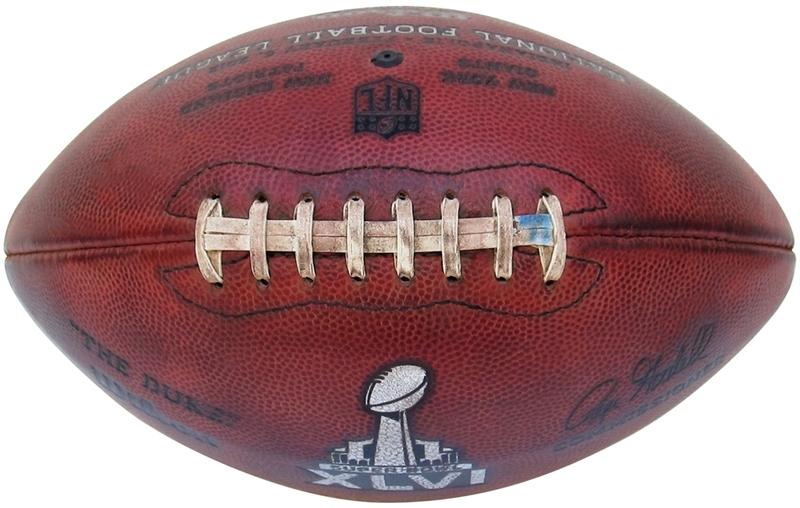 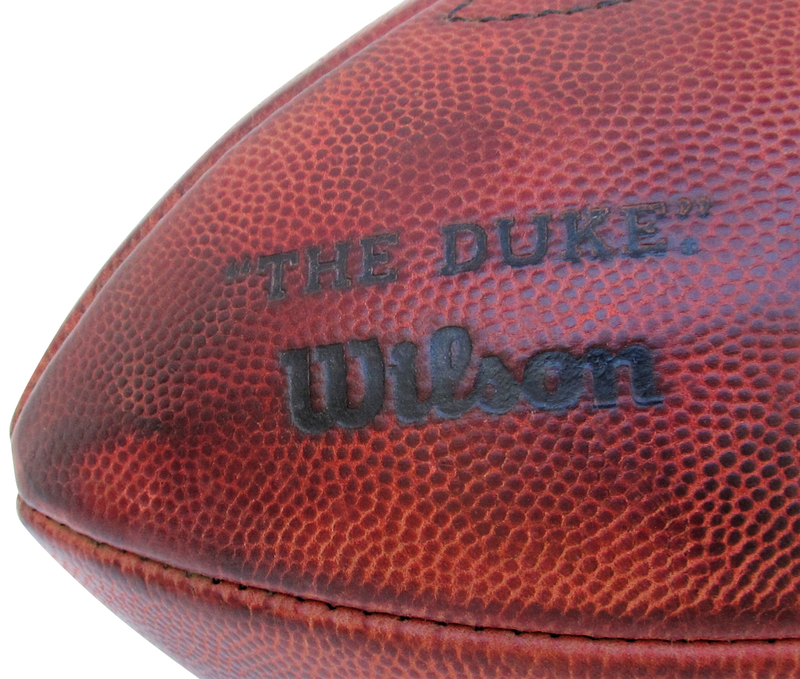 This is one of a kind game used game-winning Super Bowl touchdown ball. 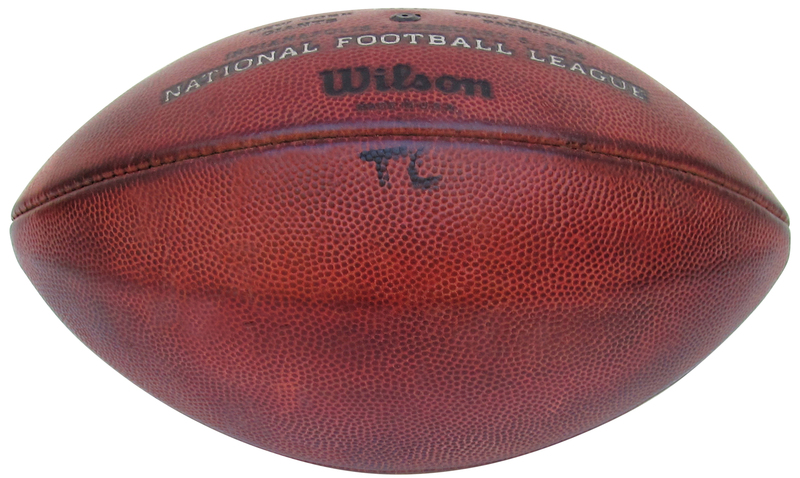 Auction closed on Sunday, January 21, 2018.